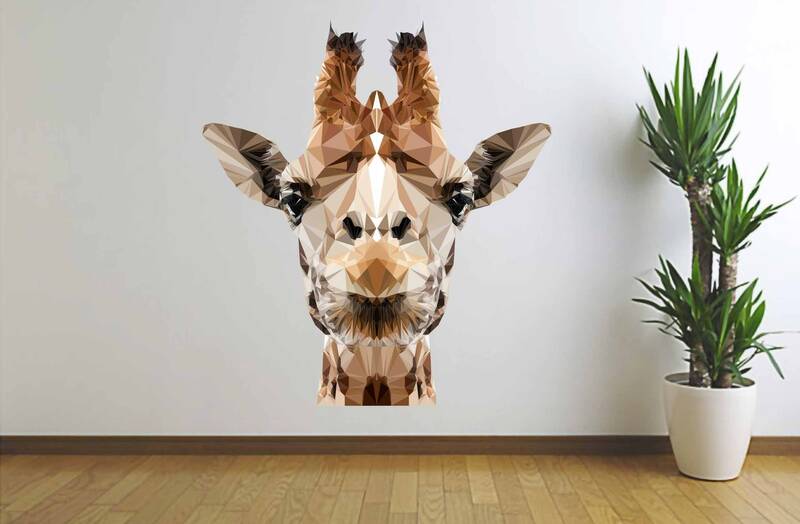 Besides a really cool art trend, Polygonal Art is really fun to create. 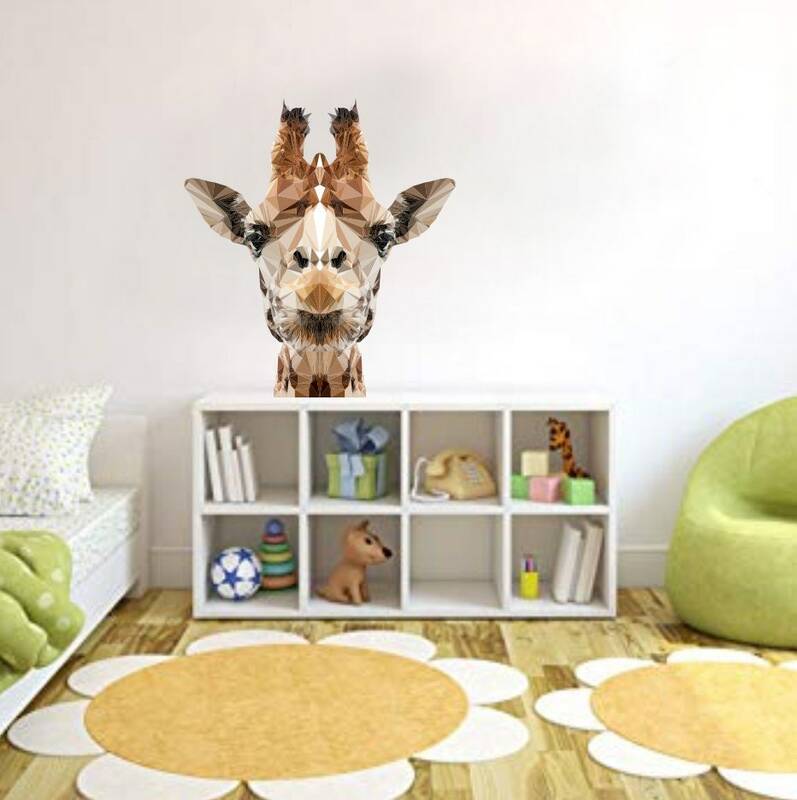 It is a great modern feature for any room. 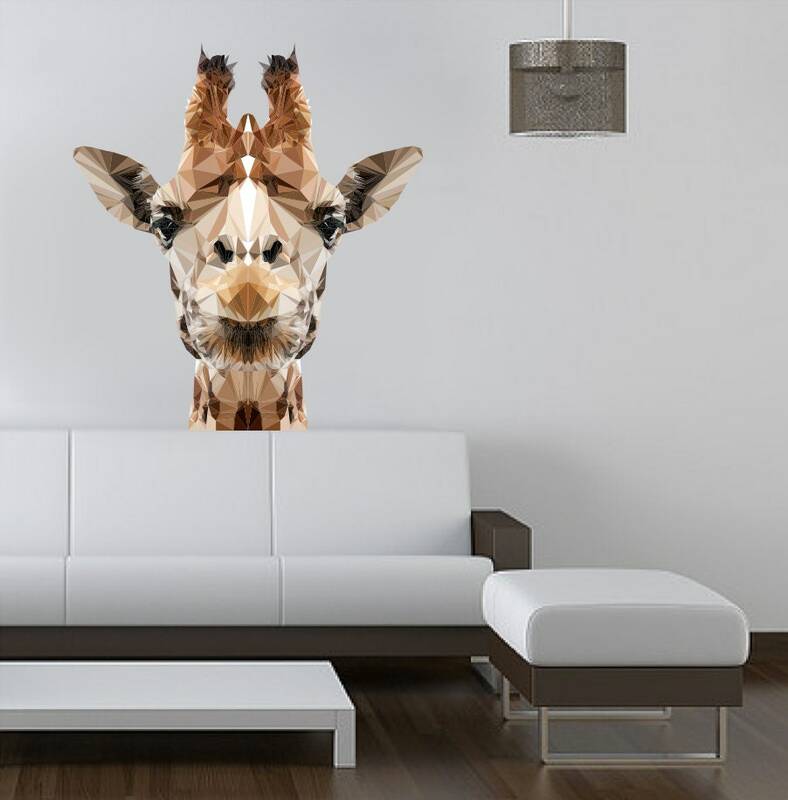 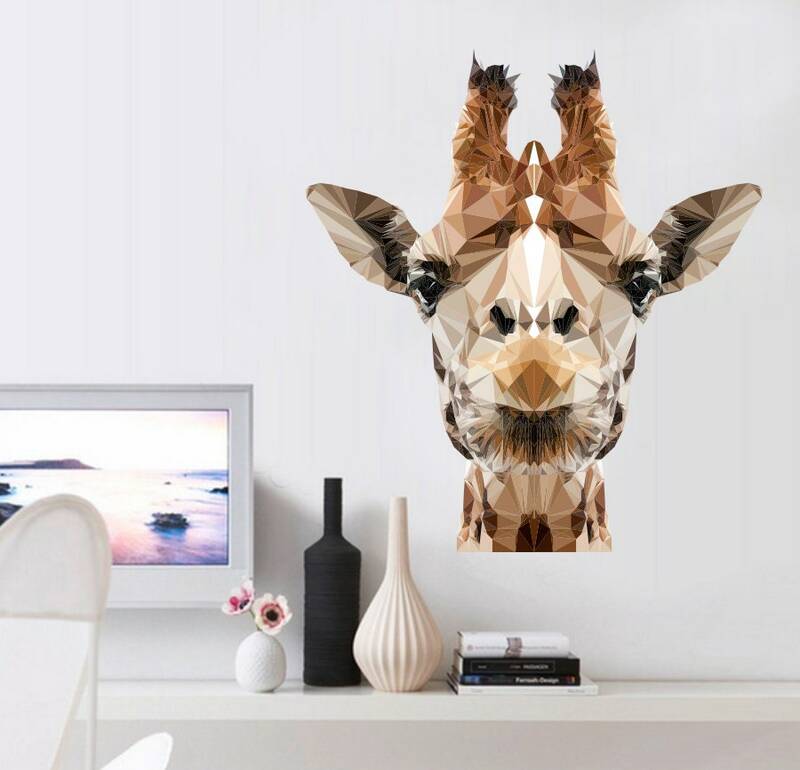 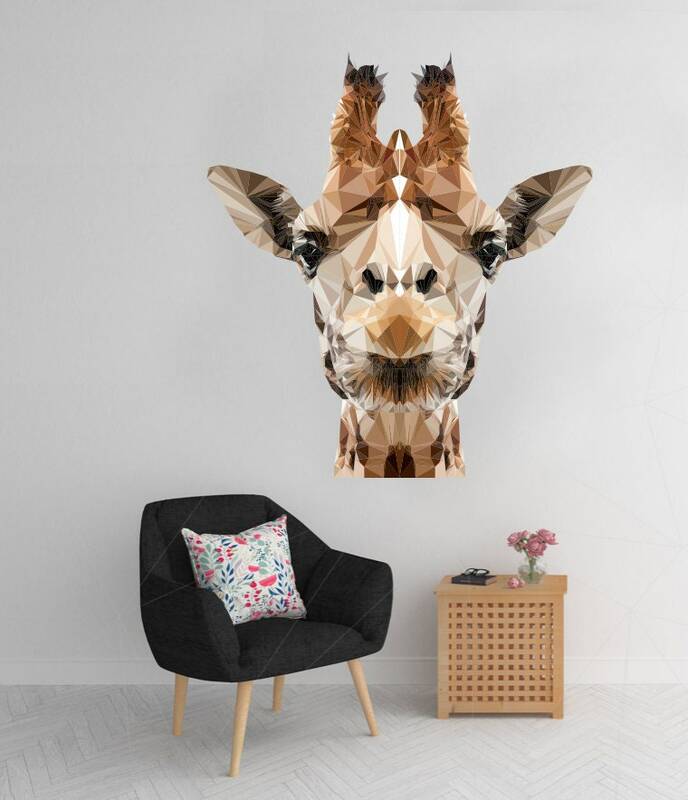 This Polygonal GiraffeDesign is symmetrical. 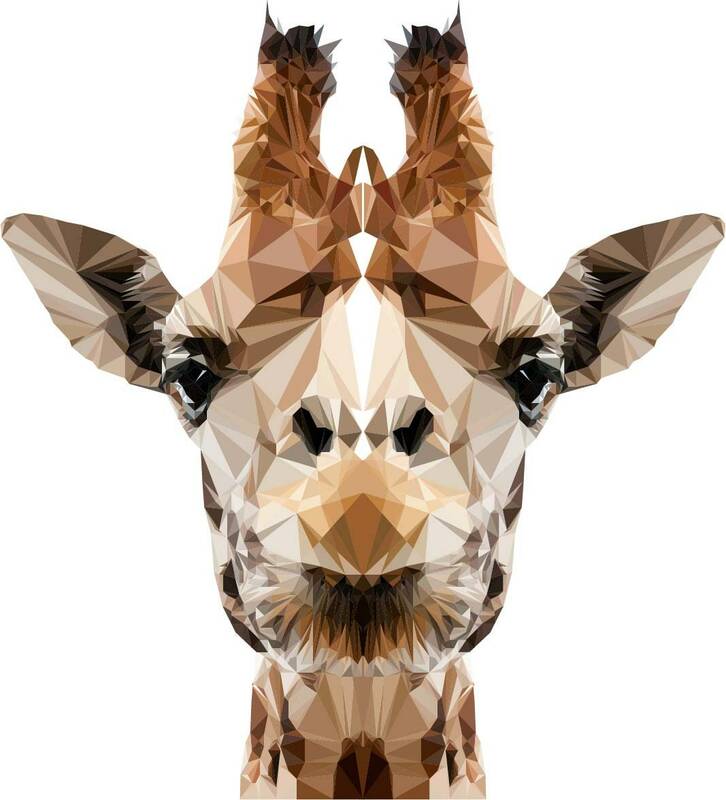 Created from a photo I took of the giraffe at the Cleveland Zoo, hundreds of tiny 3-6 sided polygons come together to make this abstract creature.